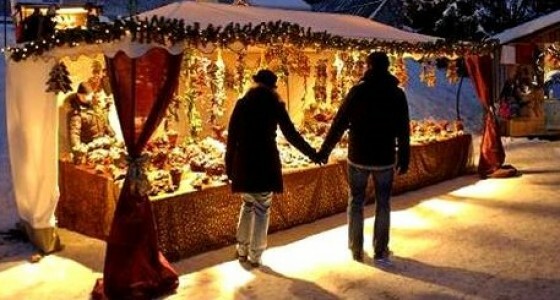 Europe in December has even more romantic charm than any other time of year. Discover the Advent festive season in a completely new way, and visit the best European Christmas markets : Vienna, Prague, Budapest, Krakow, Zagreb, Dresden, Berlin, Munich, Nuremberg..
Christmas markets tours in Europe are private tailor made tours made according your preferences. You can choose to visit one city or combine different cities and countries in one tour. Our Christmas market tours include visit to traditional Christmas markets in Austria, Hungary, Czech Republic, Croatia, Poland and Germany. Each Christmas Market in Central and Eastern Europe has its own style and certainly provides a special festive atmosphere. 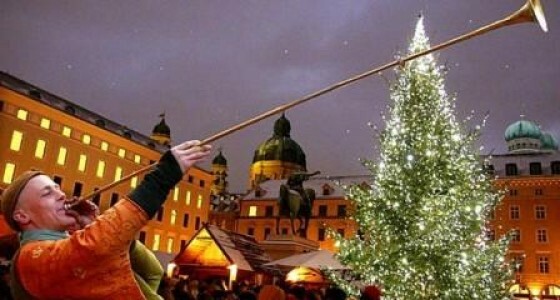 The festive winter season in Central and Eastern Europe runs from mid of November to the Christmas Eve. Therefore, you can choose travel dates that suits you the best. Visit with us traditional Christmas Markets such as: Vienna, Prague, Budapest, Zagreb, Krakow, to get a taste of how Christmas markets and traditions have evolved from place to place. Learn all about Christmas markets traditions in Europe, taste some local mulled wine, as well as typical cuisine. 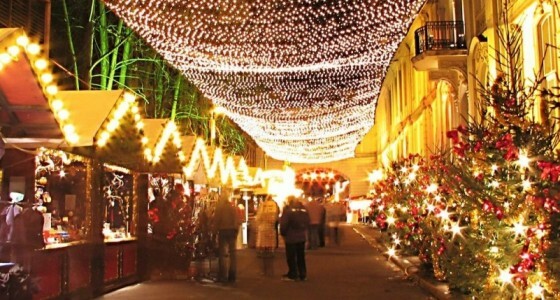 Combine sightseeing, shopping and relaxing on your private Christmas Markets tour in Europe. Please see below some examples of our Christmas Market Tours in Europe just to have idea about possibilities for your Festive holidays in Europe. 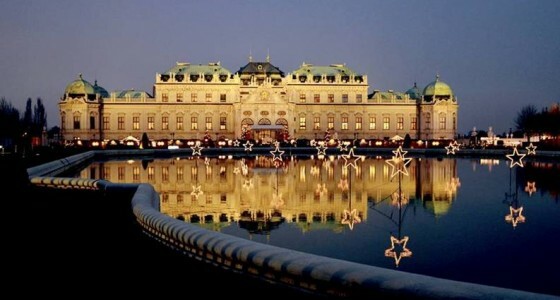 Enjoy 10 days escorted Pre Christmas tour from Vienna to Poland, and visit the best Christmas markets in Vienna, Prague, Krakow and Wroclaw. Experience the real Christmas traditions. Take the chance to visit famous Christmas markets in Zagreb, Ljubljana, Graz, Bratislava, Vienna and Budapest over the festive season. 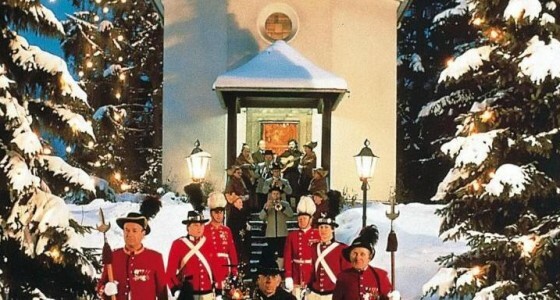 This tour runs throughout the Advent period, from the mid of November to Christmas. Enjoy Advent Danube cruise from Vienna to Nuremberg, and visit the very best Christmas markets in Germany and Austria.Celebrate the holiday season with centuries-old traditions and new style. 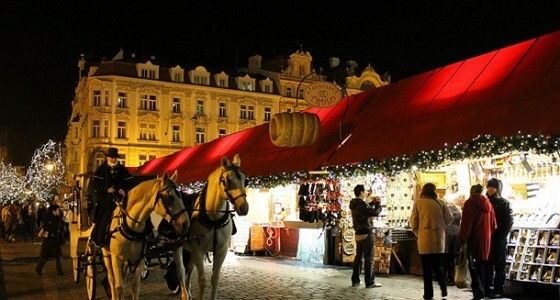 Experience traditional Christmas markets in most beautiful cities in Europe: Vienna, Prague, Budapest, Zagreb, Bratislava, Dresden, Berlin, Nuremberg....Each European Christmas Market has its own style and provides a special festive atmosphere during Advent. Join our Christmas and New Year’s tours in Europe for a truly memorable festive season and enjoy Christmas and New Year celebration in different way. We have various festive tour program in Europe to choose from, and a range of destinations to suit everyone. Visit some of the most beautiful European Christmas markets on our Christmas markets tours in Central and Eastern Europe.